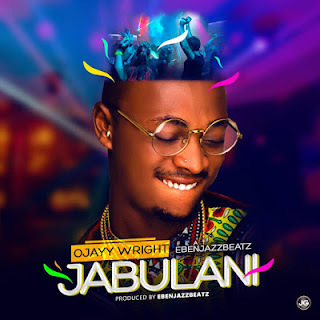 This is not just any song it’s a banger inspired by OJAYY WRIGHT humble beginning as a child who grew up on The street of IDI-ORO Mushin, The Song is titled “Jabulani”. No gainsaying Ojayy Wright the handsome and talented Artiste his back to basics! This is a Certified HIT produced by EBENJAZZBEATZ! Kindly download and share to others.